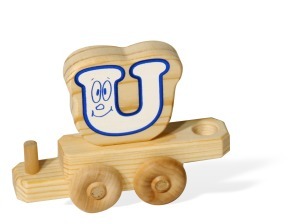 Give them a gift as unique as their name with a NameTrain from DoodleTown Toys! 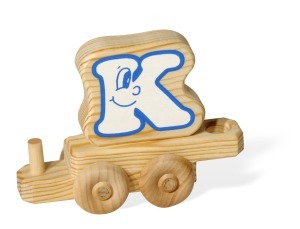 We will mix colorful, fun, alphabet letters for your child’s name. 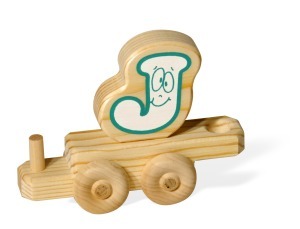 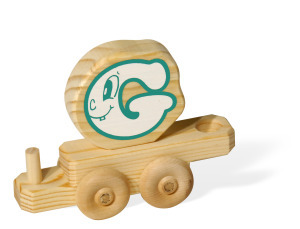 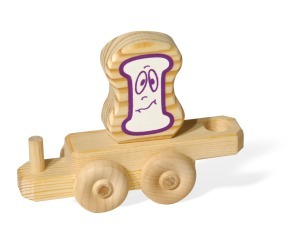 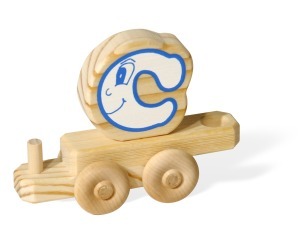 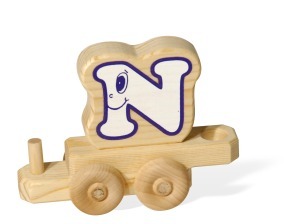 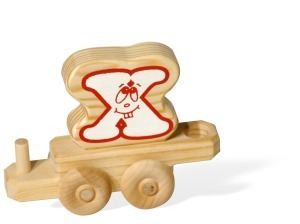 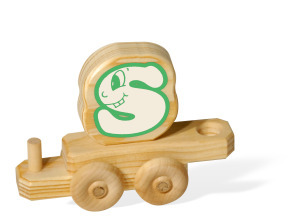 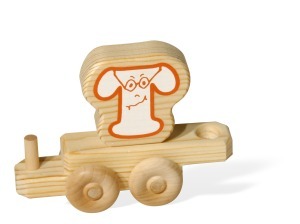 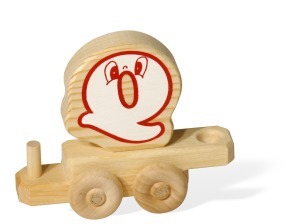 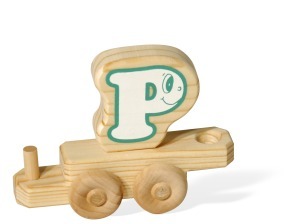 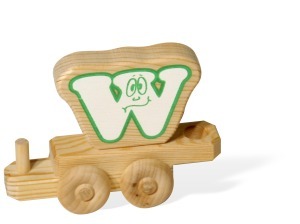 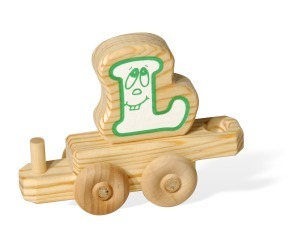 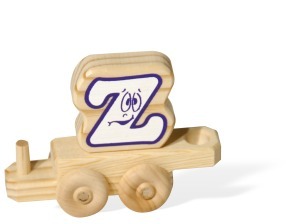 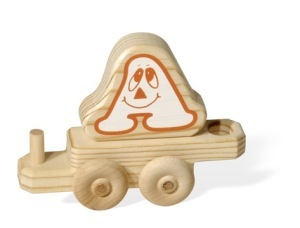 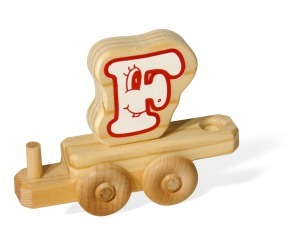 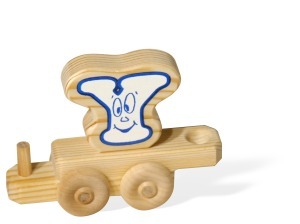 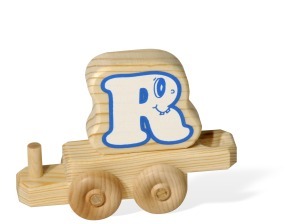 NameTrains make a great baby gift or toy. 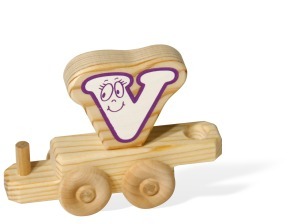 The letter cars are hand silk screened and have rolling wheels. 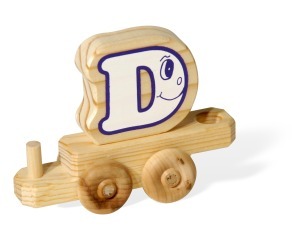 Letters come in 7 different colors. 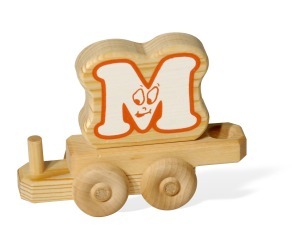 We will put together a colorful mix of letters. 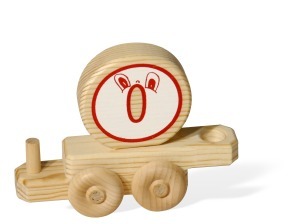 To order your own NameTrain first add the engine and caboose ($9.90 for pair) to your cart. 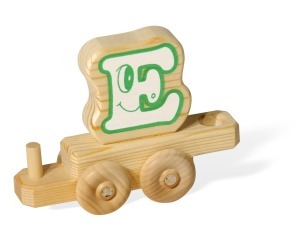 Then add the letters as necessary. 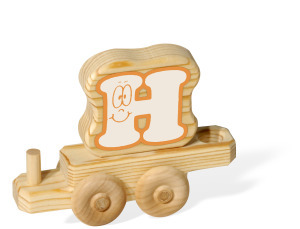 Note if you need a double letter just add it twice to the cart. 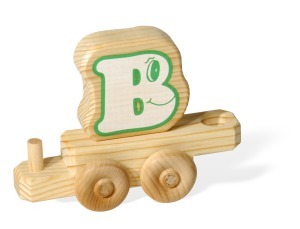 Make sure to carefully check the letters ordered at checkout.